Brendan Rodgers is a great football manager, we all know that. He’s had a fantastic career thus far, and his spell with Celtic has surely been a highlight. He’s been unstoppable in Scotland, and long may it continue. It’s fair to say that the Northern Irishman has a career for life in the game, and that’s good, because it doesn’t look like a career in snooker or pool is in the offing. Rodgers recently starred in a video with former Snooker player Jimmy White, with the two facing off in a game of pool. Unfortunately for the boss, he fell short in his challenge against White, with the match ending 2-1 against our manager. 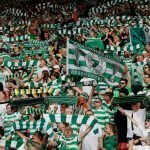 A short clip was shared by Celtic on Twitter, and the full video can be seen below. 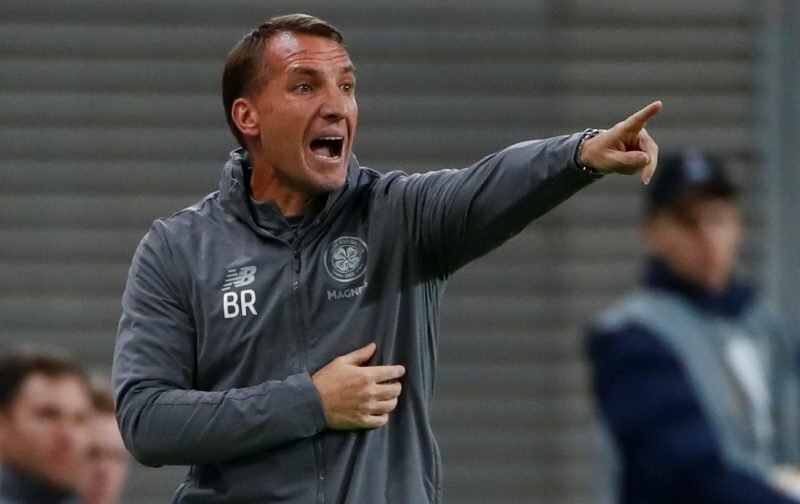 He certainly didn’t embarrass himself, as there were more than a few good shots on display from Rodgers, but alas, it’s looking like after this performance, a career in football is far more likely than a late switch to utilising the chalk and cue. The boss certainly looks in good spirits, and with good reason. We’re playing well at the moment, and we’re hoping that by the end of January, Rodgers will only be more pleased with his team.